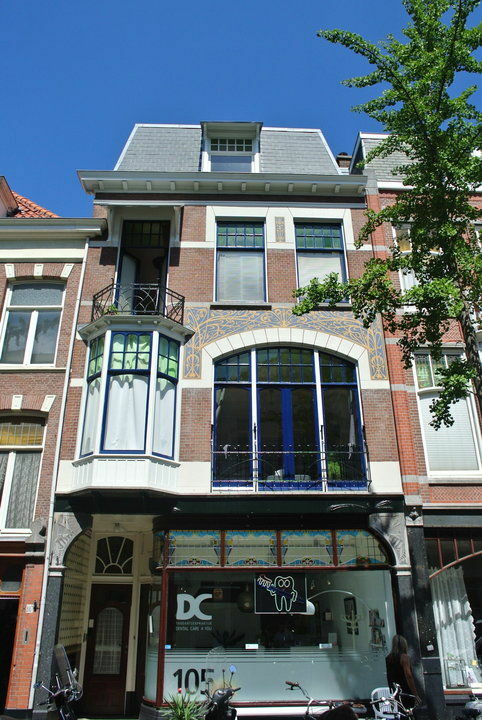 Nice 2 room apartment for rent in the Zeeheldenkwartier! Nice attic (3rd floor) consisting of two rooms. In the cosy Piet Heinstraat with many shops and restaurants. The Albert Heijn XL within walking distance. It is also near many (main)roads and public transport, this apartment is situated on an ideal location! No mediation fee, only administration costs of € 250,- excl. 21% VAT.